The Black Swan: The Impact of the Highly Improbable - IFA Vintage and Current Book Library - Index Fund Advisors, Inc.
Notes: A black swan is a highly improbable event with three principal characteristics: It is unpredictable; it carries a massive impact; and, after the fact, we concoct an explanation that makes it appear less random, and more predictable, than it was. The astonishing success of Google was a black swan; so was 9/11. 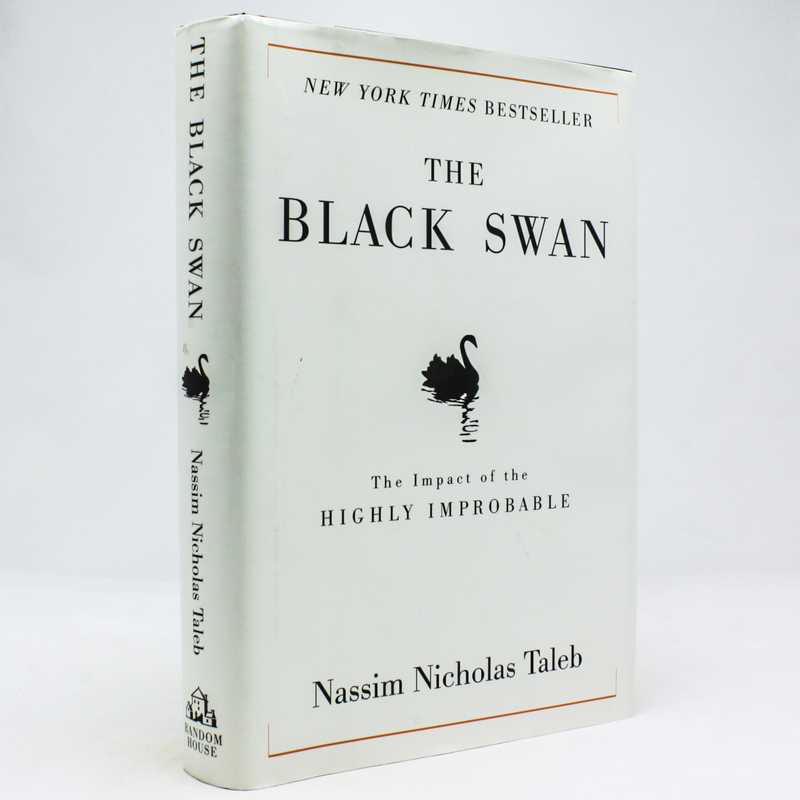 For Nassim Nicholas Taleb, black swans underlie almost everything about our world, from the rise of religions to events in our own personal lives.